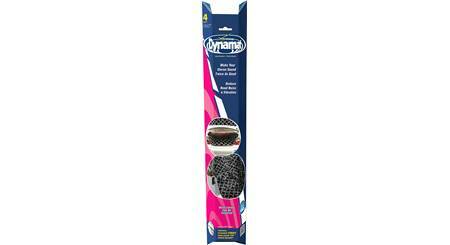 A Dynamat Speaker Kit transforms the flimsy sheet metal in your car door into a solid, non-resonant baffle. 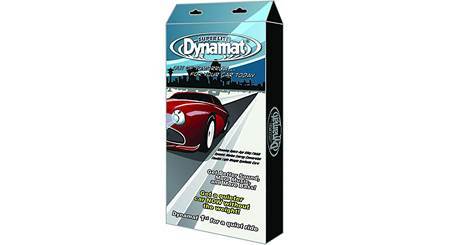 A Dynamat Speaker Kit transforms the flimsy sheet metal in your car door into a solid, non-resonant baffle. You'll enjoy improved mid-bass performance with less distortion. High-performance Dynamat Xtreme is a patented, lightweight elastomeric butyl and aluminum constrained-layer vibrational damper. It's lighter than Dynamat Original, requires no heat to apply, and is coated with aluminum for high temperature areas such as firewalls and floors. Best of it all, it's four times more effective than original Dynamat in reducing noise! Contains two 10" x 10" pieces of Dynamat Xtreme (0.044" thick). Ideal for mounting your speaker to a contoured metal surface like a car door or rear deck. 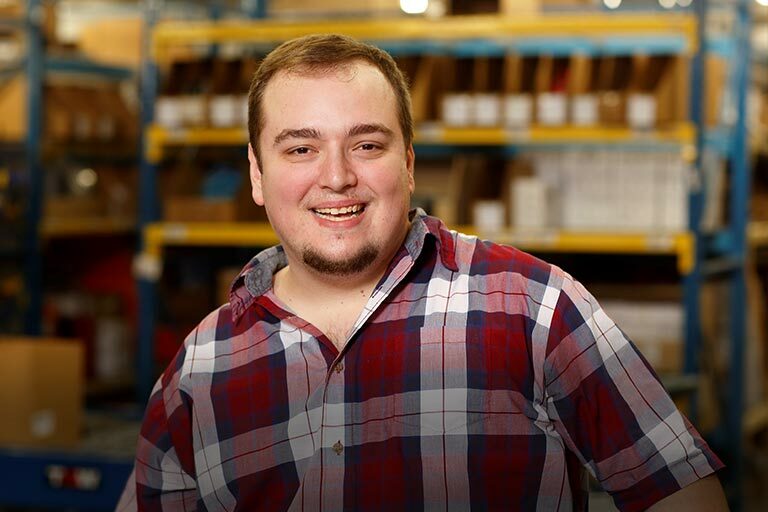 Want to learn more about Dynamat? Check out our video on reducing road noise with Dynamat. Great stuff and easy to install! Only wish you could order specialized sizes in order to completely cover the door. Xtreme: Dynamat Xtreme provides 4 times the damping efficiency of Original Dynamat, the conforming ability of Premium Dynamat, and the radiant energy reflection of Super Dynamat. Dynamat Xtreme has an aluminum layer for high temperature areas. Mounting: Mount the speaker as you normally would, Dynamat Xtreme will create a seal and damp the door panel to maximize the speaker's performance. 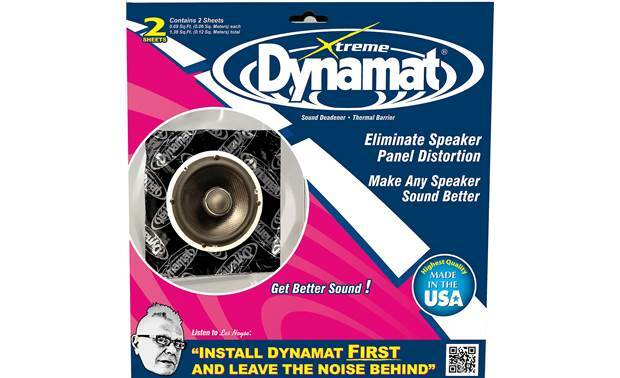 Excess: Use any excess Dynamat Xtreme to attach to the speaker basket, thus cutting down on resonance. Adhesive: There is a high tack permanent adhesive with a peel off plastic liner on the back of the Dynamat Xtreme. Sizing: The material cuts easily with scissors or a razor knife. Dynamat Xtreme will increase the speaker's mounting height and reduce mounting depth by approximately 0.085". It is typically used to install two speakers for maximum performance. 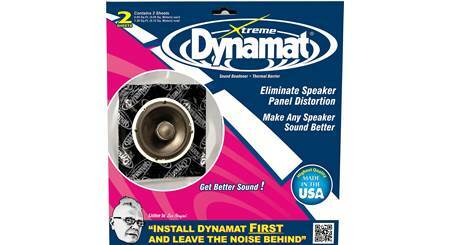 Searches related to the Dynamat 10415 Xtreme Speaker Kit Two 10-in. x 10-in. Sheets.